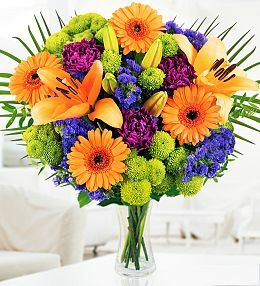 Our wide range of beautiful, fresh bouquets at Prestige Flowers makes it possible for anyone to send flowers for any occasion and from the comfort of their own home. 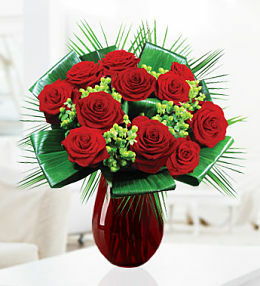 No more running around town trying to pick out the perfect arrangement. Simply surf our site and use the search bar to help you find exactly what you are looking for in no time. 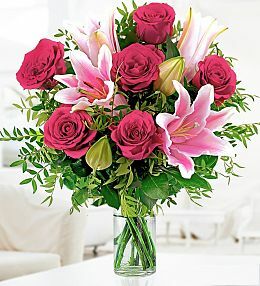 Send fresh flowers for a loved oneâ€™s birthday, anniversary, as a get well soon gift or even to welcome a new baby. In some cases, such as the loss of a loved one, it is also good to give those in grief their space. 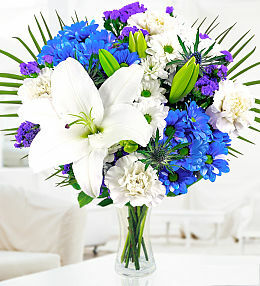 Place your order for sympathy flowers with us online and we will take care of the flower delivery for you. 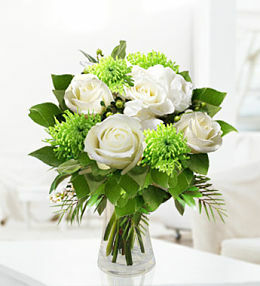 Include a message with your bouquet and encourage the recipient with warm words of comfort. No matter the occasion, we will ensure that your flower arrangement is arranged with care and that each flower and foliage stem is perfectly positioned. 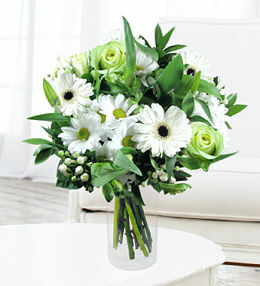 We also offer next day flower delivery on many of our bouquets which is ideal for those last minute instances like the unexpected arrival of a little bundle of joy. 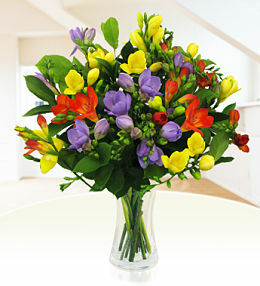 Send flowers today anywhere in the UK. 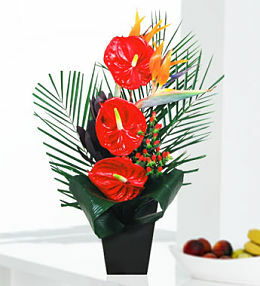 Simply order online and our florists will deliver the same day if ordered before 2pm. 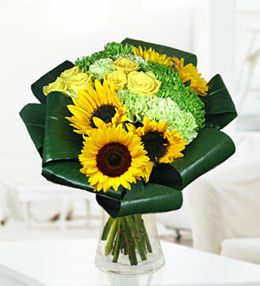 It has never been easier to send flowers across the UK via our skilled network of florists. 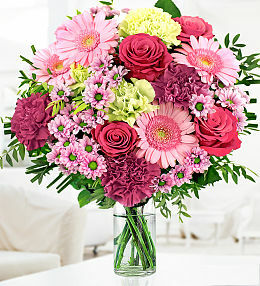 Make someones day with a bouquet today.